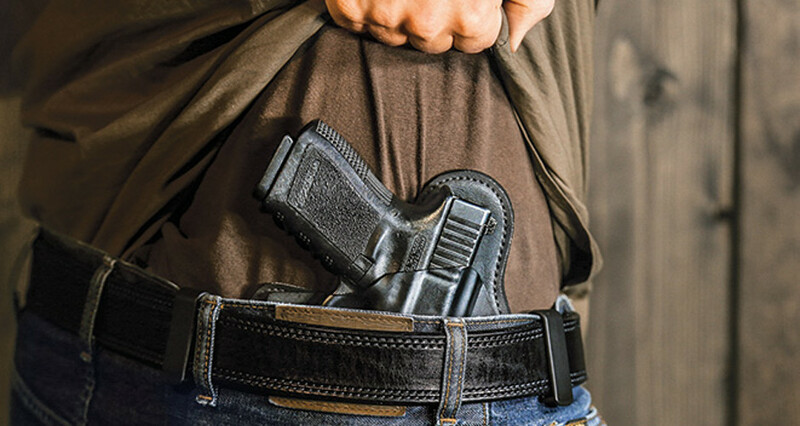 This bill advocates for removing the residency requirement from our permitless Constitutional carry law. Presently only law-abiding residents over age 21 are allowed to carry a handgun in Idaho city limits. Non-residents may carry concealed rifles/shotguns anywhere in Idaho, including city limits. At this point, HB93, allowing only military nonresidents to carry handguns in city limits, has passed committee, so we will attempt to amend it.